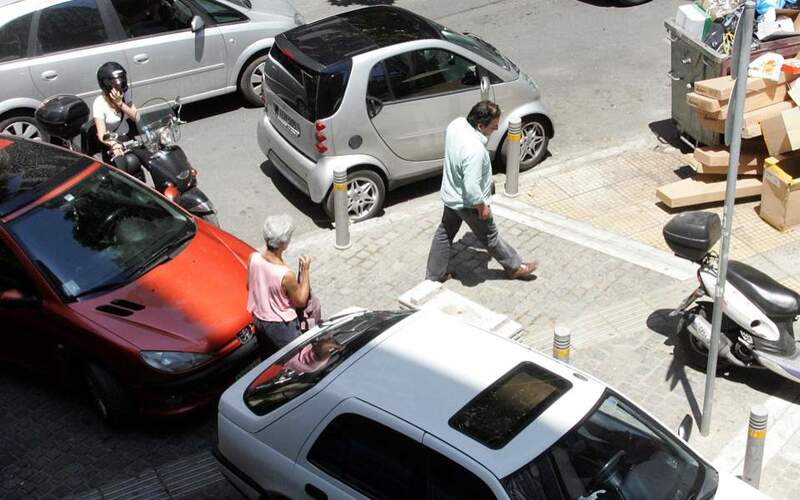 The government eyes the central administration of parking spaces of the country’s 300 municipalities, according to a scheme by the Digital Policy Ministry. Titled “Strategy Plan for Smart Cities and the Implementation of a National Parking Management System,” the ambitious new project is budgeted at 24.8 million euros, with a possible increase of up to 30 percent. The aim, according to the draft proclamation of the project, is to make it easier for users/motorists to find a free parking space in their city or town. The system will also offer local authorities instant supervision and monitoring of the spaces that are available or where parking is not permitted. It will also allow for the development of a system for controlled parking, either through payment or with a maximum parking time, for the production of usable statistics on city center traffic and much more. The operation of the system will rely on wireless networks (LoRaWAN, NB-IoT) and smartphone apps. However, the government appeared eager to steam through the consultation process, which started just before Christmas (on December 22) and ended on January 4, with the market viewing this rush with suspicion.